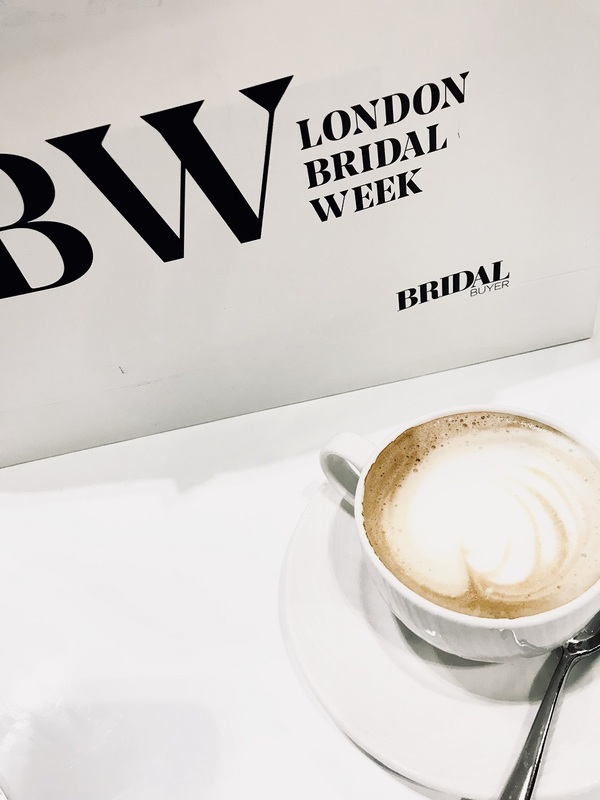 Note to bridal babes: Although London Bridal Fashion Week is a trade event only and not open to the general public, you, bride-to-be can always count on Bridal Editor to bring you all those relevant, glossy sneak peeks and behind-the-scenes action from the shows! 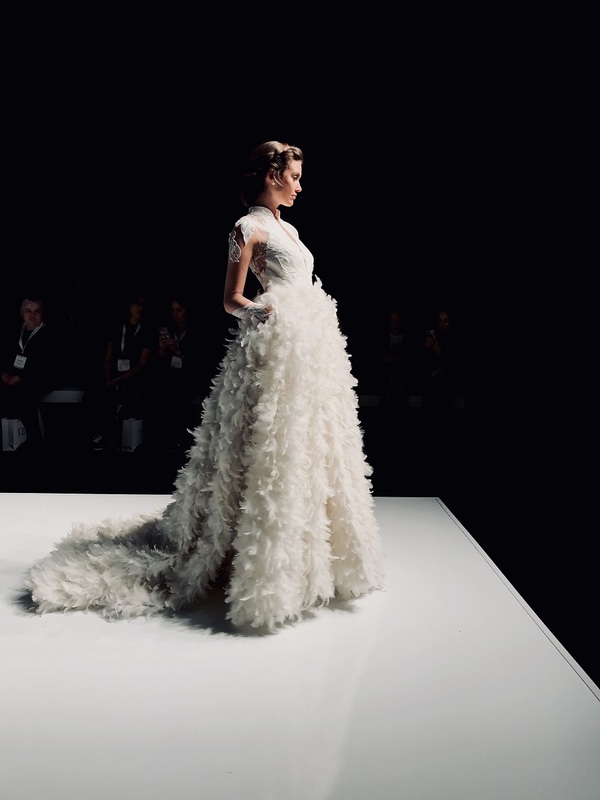 So, you’ll definitely want to stay tuned on my Instagram Stories and social come March 24 – 26 March 2019 when London Bridal Fashion Week opens its doors. 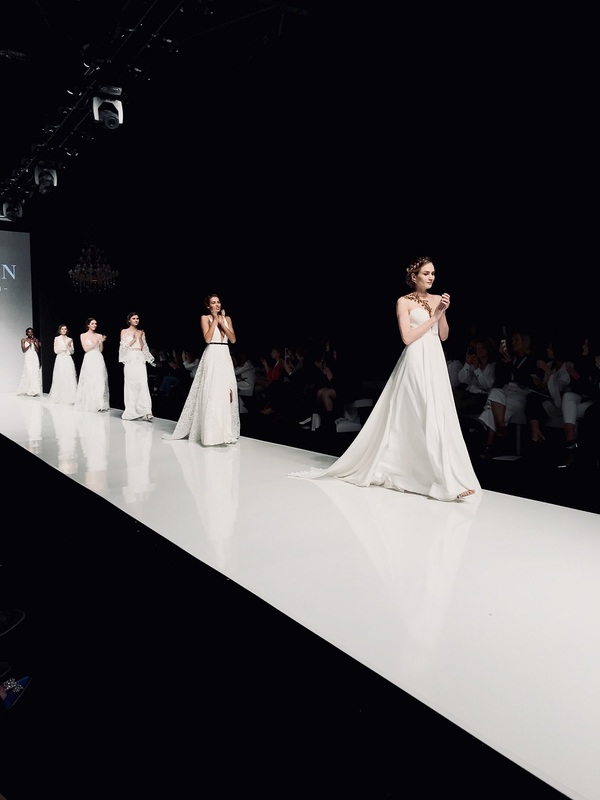 News just in: following the successful relocation last year, London Bridal Week has rebranded to London Bridal Fashion Week for 2019. 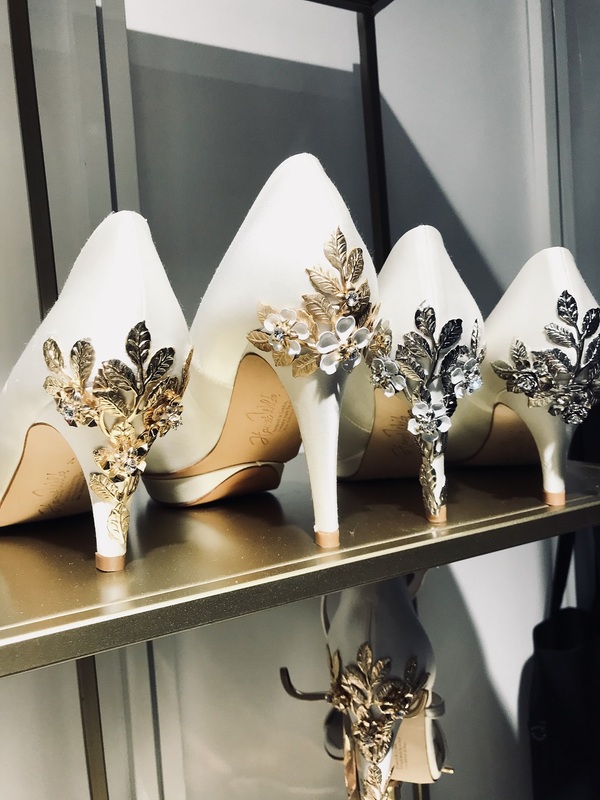 The rebrand follows a shift in the industry with modern brides taking a more trend-led and contemporary approach to bridal wear. 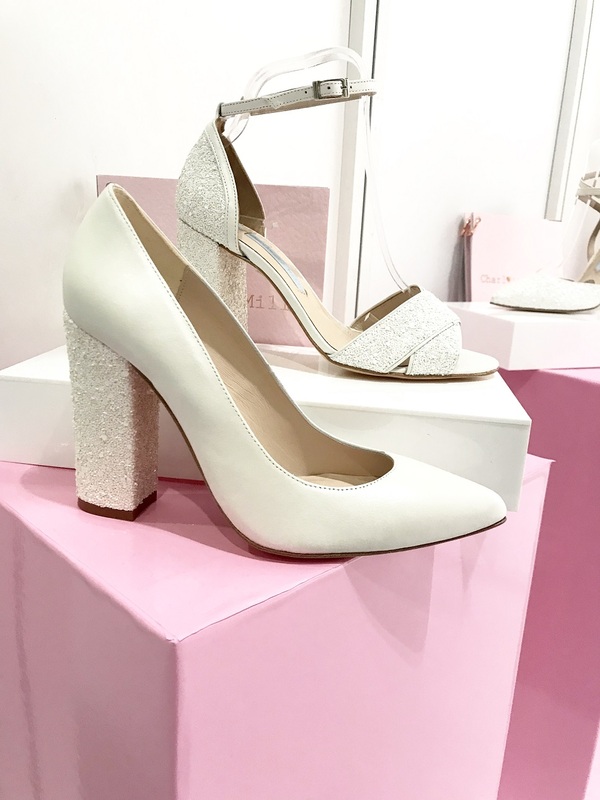 Incorporating the luxury bridal buying event, White Gallery for the second year in a row, buyers will be able to discover and browse manufacturers and high-end designers all in one place. 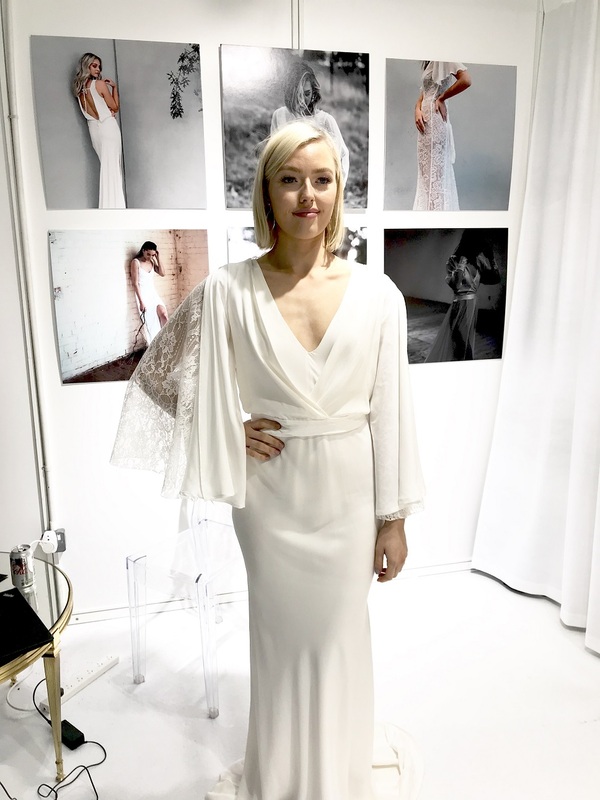 Key exhibitors include Alan Hannah, Allure Bridals, Andrea Hawkes, Angel B, Bianco Evento, Bramley Rodgers, Brian Chen, Casablanca Bridal, Catherine Deane, Charlotte Balbier, Christian Koehlert, Cizzy Bridal, Dando London, Demetrios, Diane Legrand, Eddy K, Eglantine Créations, Elbeth Gillis, Eliza Jane Howell, Ella Rosa, Emma Bridals, English Rose Bridal, Enzoani, Eternity Bride, Gino Cerruti, Hayley Paige, Hilary Morgan, Ivory & Co, Jupon, Justin Alexander Bridal, Kenneth Winston, Ladybird, Lillian West, Lilly, Lou Lou, Maggie Sottero, Mark Lesley, Marylise, Mikaella Bridal, Morilee, Novias, Omnisew, Paloma Blanca, Paul Zeni, Phoenix Gowns, Private Label by G, Rachel Allan, Rachel Simpson, Rasha London, Richard Designs, Romantica, Ronald Joyce, Rosa Couture, Savin London, Sincerity Bridal, Sottero & Midgley, The House of Nicholas, The Perfect Bridal Company, Theia Ti Adora, Twilight Designs, Victoria Kay, Watters and White Rose Bridal and Zetterberg Couture. 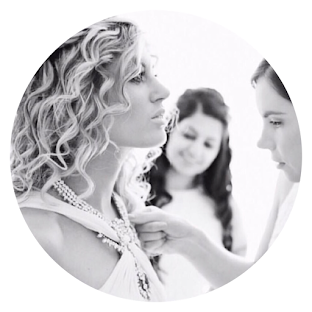 Not only this, but this year’s event will celebrate the best of British bridal with a number of beautifully curated features. 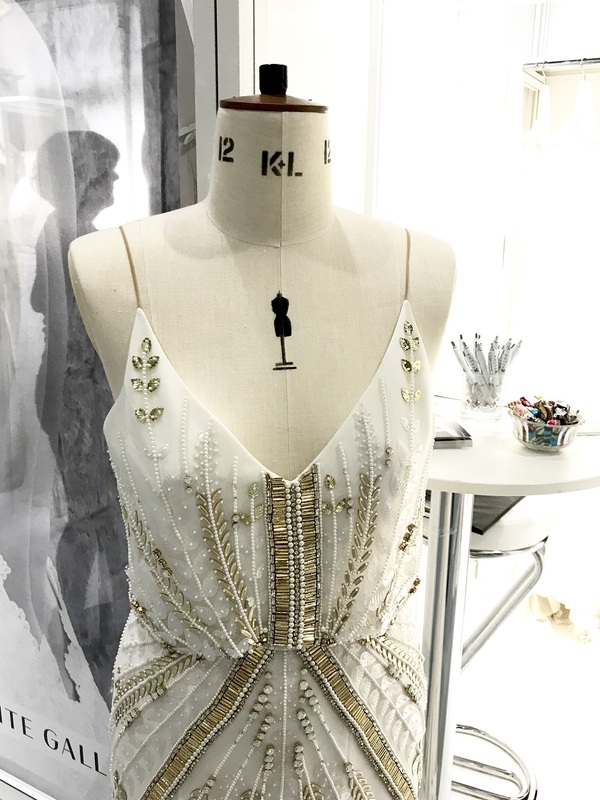 Visitors to the show can expect to see everything from a garden party inspired Champagne Bar, to a vintage-themed Cocktail Bar and a traditional Afternoon Tea Room VIP Lounge. The event will also play host to a larger seminar theatre and a large array of business advice clinics for visitors to take advantage of. 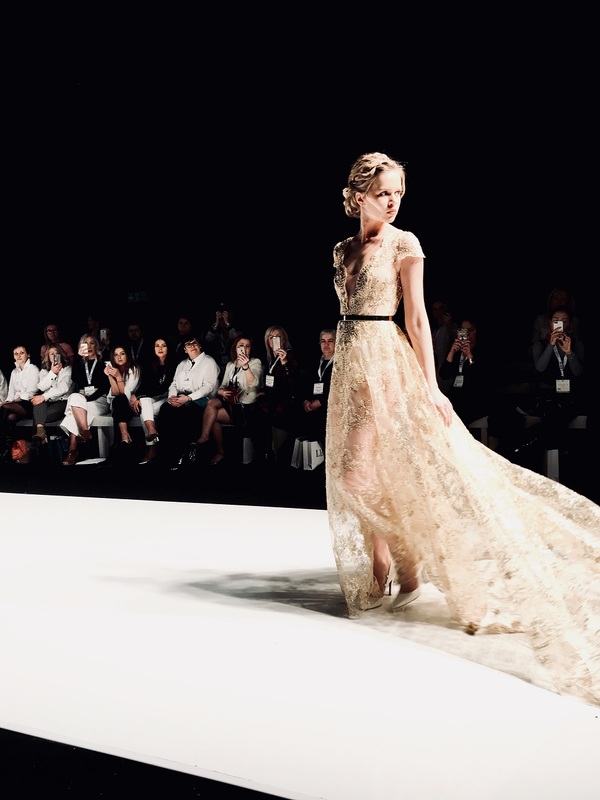 The exclusive fashion show programme includes private shows from the likes of Allure, Coya, Ronald Joyce and Morilee amongst others. 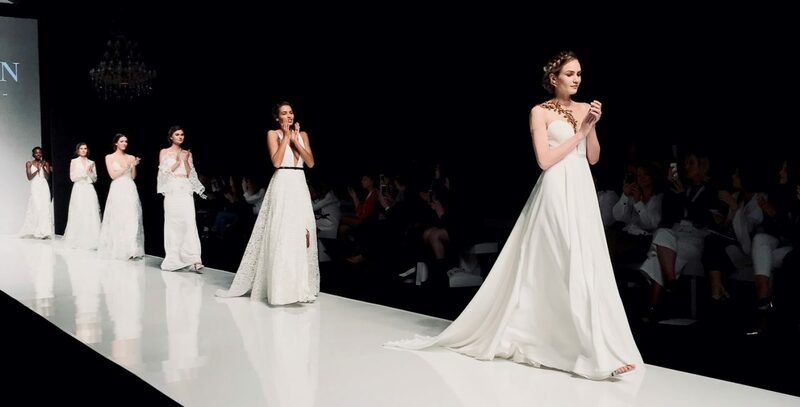 Taking place from the 24-26th March at ExCeL London, London Bridal Fashion Week is set to be BIG this 2019. For futher information about the show and registration details, click here.